MEXICO CITY, Mexico — Children’s homes and orphanages in Mexico have long suffered from a lack of oversight. Many children are orphaned because of the drug war, but whatever the cause, children’s homes in Mexico have been known to abuse and neglect children as well as to traffic many who are undocumented. Although the country’s Social Assistance Law requires monitoring of these homes, low funding and indifference have let many orphanages in Mexico go unmonitored, leading to various human rights abuses. According to experts, this lack of professionalism, funding and official records are in violation of international treaties signed by the country of Mexico. 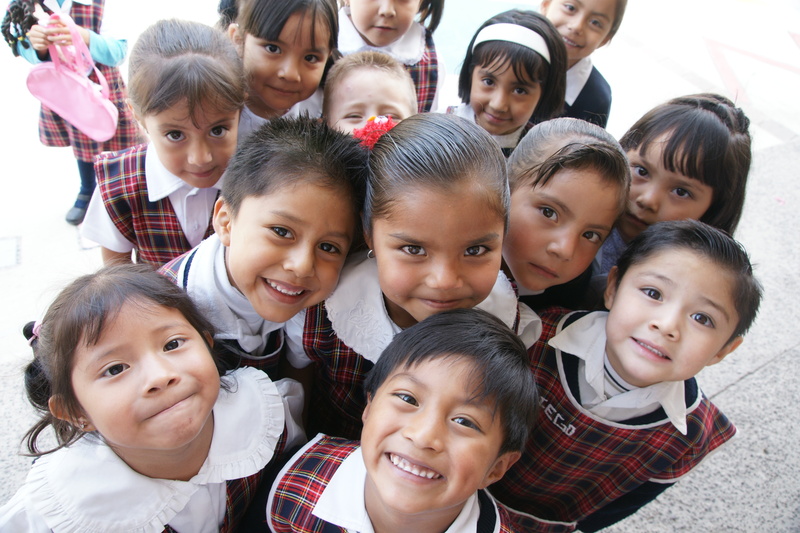 A total of 700 private and publicly run institutions house 30,000 Mexican children. This lack of housing for orphans compounds the problem even further. The Latin American Foster Care Network reports that there are around 400,000 children without parents in Mexico, 100,000 of which are homeless. This means that the large majority of orphaned children receive no care whatsoever. One quarter of these homeless children are located in Mexico City. There are 25,000 children from the ages of 13 to 17 who roam the streets of Mexico City. Many sniff glue and gasoline to stave off hunger and seven percent of these children are HIV-positive. With poverty so widespread, many children hold jobs to help care for their families. Official numbers list 3.6 million child laborers, many of which arrive from orphanages and work for little or no pay. After a year long investigation into institutions, the DRI reported that there were “children missing from orphanages, widespread filth and squalor, and a lack of medical care.” Several case reports have been released. The La Gran Familia shelter in Zamora, Michoacán was home to 596 people, 458 of which were children. After their rescue, the Attorney General reported conditions including rooms infested with cockroaches and rats. Residents of the shelter said they were “raped, beaten, held against their will, and forced to beg” yet the head of the shelter, Rosa del Carmen Verduzco, was found not fit to stand trial. Six other staff members of the shelter were charged with child abuse and kidnapping as well as sexual abuse. Casa Hogar Domingo Savio, which is located southeast of Mexico City in Puebla, housed 33 children and 10 young men and women – all of whom were rescued in June due to abuse by the shelter’s director. In 2011, 19 children were also freed from the Instituto Casa Hogar Nuestro Señor de la Misericordia y Nuestra Señora de la Salette in Mexico City. Abuse victims reported being told that they would be killed if they reported the conditions in which they lived. In 2009, 126 children were rescued from Casitas del Sur shelters. Fifteen children went missing and three still have not been found. The extreme nature of these cases and the widespread problems occurring due to lack of oversight has received international attention over recent years. The United Nations Committee on the Rights of the Child suggested the “creation of a directory and database of children in private homes” in 2006. This coming September, UNICEF, a delegation of children, the U.N. children’s fund and other NGO’s will be reporting in Geneva about issues surrounding children in Mexico including those without parental care. Rosa Maria Ortiz from Rights of Children will comprise an updated report on the situation of children and orphans in Mexico this October. From May to June of 2015 the Committee on the Rights of the Child are also scheduled to evaluate Mexico. At the root of this problem is low funding for both orphanages and for oversight. The fact is that Mexico’s children can benefit from foreign aid. With the recent border issues and attention on South America, now would be a good time to begin offering foreign aid to governmental oversight programs. Such aid may even help reduce the amount of children who cross the border by helping to provide better care in their home country.